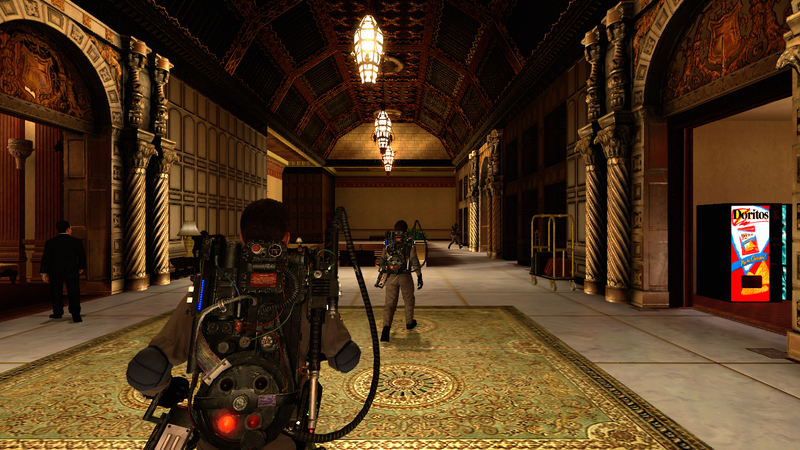 There’s been a LOT of crap going back and forth about the PS3 version of Ghostbusters and that it is technically deficient when compared to the 360 version. With posts on NeoGaf, VG247, Eurogamer, and Joystiq (among others,) it looks like the facts have finally come out. 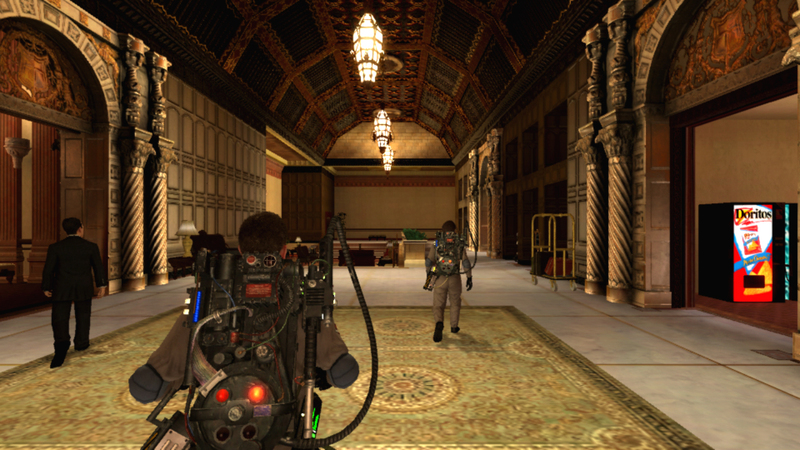 “Richard Leadbetter – Director of HD consultancy Digital Foundry and author of Eurogamer’s multiplatform comparison Face-off features – tweeted that playing Ghostbusters on the PS3 was like “time-warping back to the dawn of PS3 development.” Ouch! That’s especially painful to read considering the high hopes Terminal Reality – developers of the just-released Ghostbusters game – have for their multiplatform Infernal Engine. So there you have it. We talked about this last night before seeing all of these facts, so I’m probably going to take what we said out of the show, and we’ll talk about it during the game review next week. In my opinion, this isn’t a “crappy port” though (Madden 08 etc) I am VERY happy with the PS3 game so far, and I have no issues with the technical aspects of it. Posted by: Glenn Percival on June 18, 2009.